A bridge is used to replace a missing tooth. 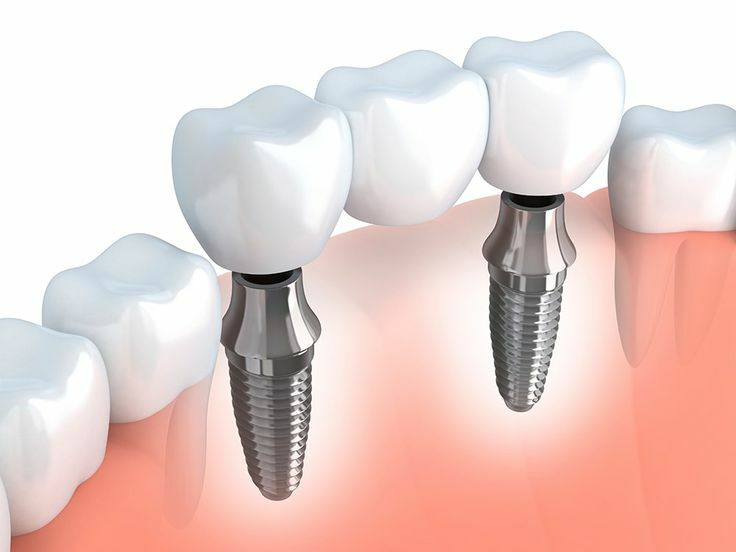 Crowns are placed on the two adjacent teeth on both sides and connected to a false tooth in the space. A bridge is permanently cemented into place.